Football coach and former player who became the head coach of the Campbell University Fighting Camels in 2013. 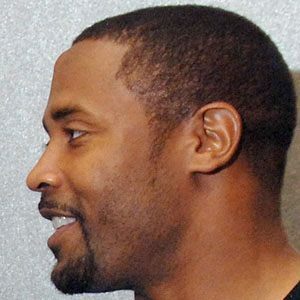 He was previously a safety for the NFL's Carolina Panthers from 1997 to 2006. He won back-to-back National Championships with the University of Nebraska Cornhuskers in 1995 and 1996. He played the entirety of Super Bowl XXXVIII despite breaking his left foot in the third quarter. He has children named Michael, Isaiah, McKenna and Brianna. He made a Super Bowl appearance with Panthers quarterback Jake Delhomme in 2004.